Organizing a practice based upon hourly goals and hourly availability creates attainable and more accurate figures, achieving better results. When you define goals, you develop a deeper understanding of what decisions need to be made on a daily basis and how they may impact your initiatives. 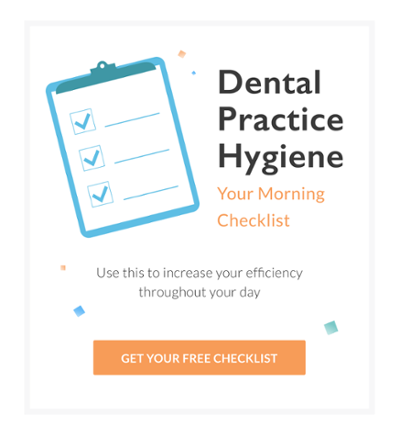 Organize and assign the provider ID’s from your management system to specific providers and by department (Dentists, Hygienists, or Speciality). Customize provider details like display name, provider type, and easily remove providers that do not need to be analyzed. This allows you to establish, track, and manage your goals for your providers and practice. On a provider level, you can input exact available time into the calendar instantly creating a production goal forecast for your providers and practice. Once your day is complete, you can now account for any openings that might have occurred in a provider’s schedule. This enables you to track your practice’s scheduling efficiency to maximize your available time. Simplify your goal planning with more accurate data. Set specific practice goals including case acceptance, collection, and new patient targets. Additionally, set provider production and reappointment goals to show both individual and overall practice performance. Creating individual and practice goals sets the stage for a clearly defined financial plan. Manage multiple locations from a single sign-on account where you can set and track goals for individual practices or select multiple practices and batch providers together. Create different levels of access for Coaches, Providers and Admin roles. Set up your Square Practice Daily distribution list as well as preferred days and times to receive the email. Choose between the multiple platform packages and pricing options to get the dashboards that best matches your needs.